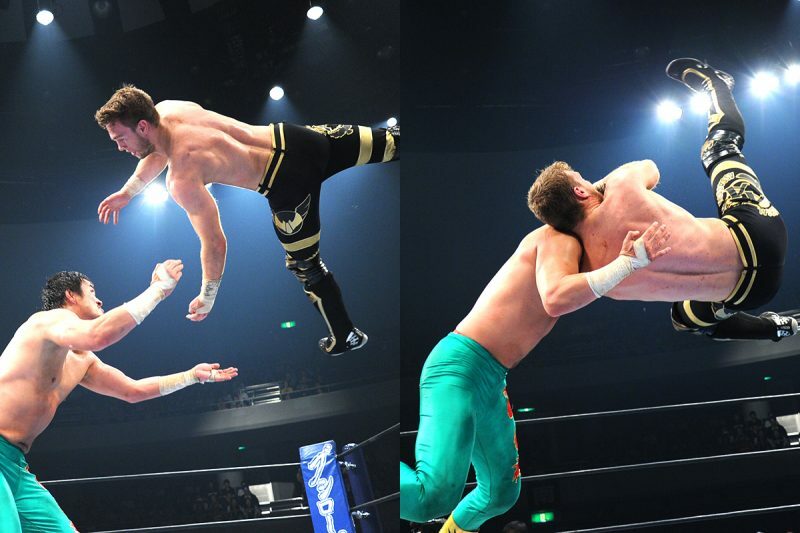 Since joining NJPW in 2016, the young high flyer has made a huge splash on the Juniors scene. Debuting in the UK in 2012, he earned many titles and accolades in the local circuit. In April of 2016, he joined NJPW at the behest of Kazuchika Okada, who was impressed by the “Aerial Assassin’s” technique. At the age of 23 he became the youngest winner of the Best of the Super Juniors tournament. 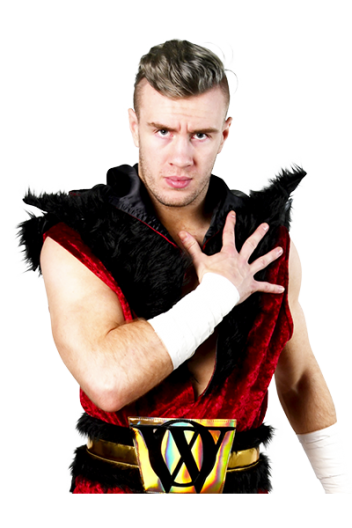 Ospreay would quickly become a focal point of the Junior Heavyweight Division, with regular match of the year candidate performances and intense rivalries against KUSHIDA, Hiromu Takahashi, and longtime nemesis, countryman Marty Scurll. At the same time, Ospreay wasdetermine to not lose out to the heavyweight contenders, and was always open to pit himself against the top stars of the higher weight classes. At NJPW’s 46th Anniversary Event, then IWGP Junior Heavyweight Champion Ospreay took on then IWGP Heavyweight Champion Kazuchika Okada in a special exhibition match that held audiences around the world in rapture. Ospreay lost the Junior Heavyweight Championship to Hiromu Takahashi at Dominion 2018, but was buoyed by his performance against Okada to move on. Gaining weight, and adjusting his style to be more adaptable to a range of opponents, he set his sights on the NEVER Openweight Championship, a title he won by beating idol Kota Ibushi at Wrestle Kingdom 13. A stronger, meaner Ospreay, the new champion vowed to make his a truly openweight championship, one he wanted to defend against both juniors and heavyweights. In 2019’s New Japan Cup, he proved hinmself against much larger opponents Bad Luck Fale and Lance Archer, before taking on athletic powerhouse Jeff Cobb at G1 Supercard in a double title match with both NEVER and ROH TV Championships up for grabs.